Introducing RTX 4, a paradigm shift. 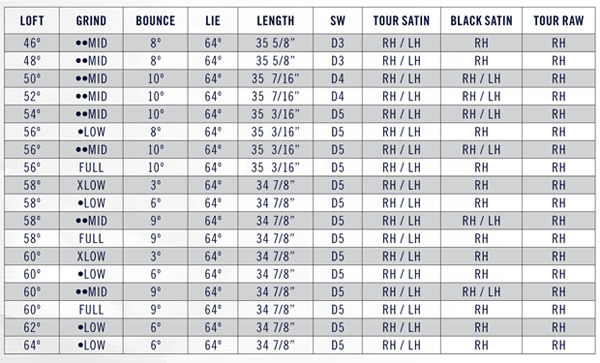 A total transformation of our tour wedge philosophy. 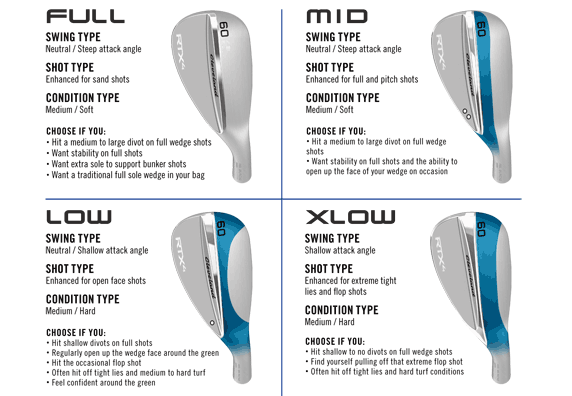 Every stage of its development fundamentally different from the blade wedges we’ve made since 1979. 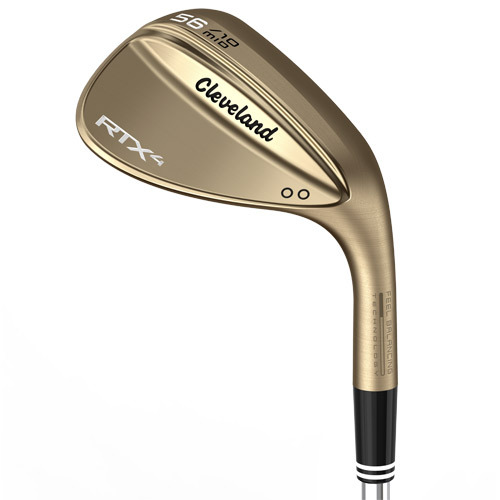 With our latest face technologies, tour-preferred shaping, expanded grind offerings, and the most popular components used by Tour professionals, RTX 4 is the most tour-authentic wedge of all time. 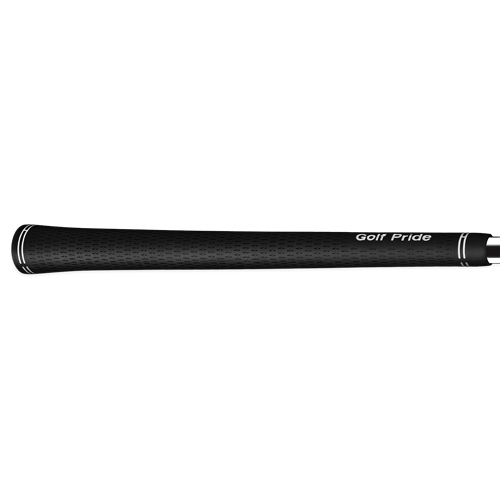 Maximize your spin with 4th generation Rotex. Enjoy endless shot options with four tour-developed sole grinds. Get unmatched control with Progressive Feel Balancing Technology. 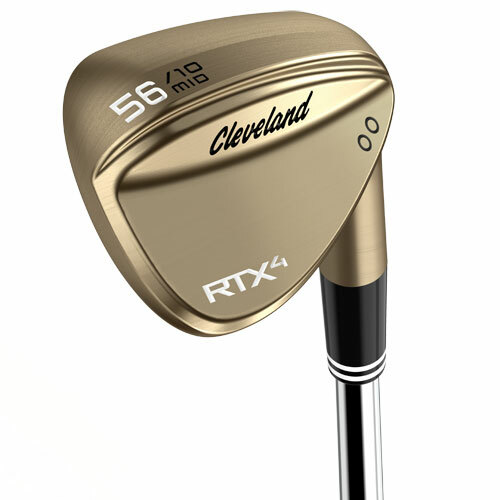 Experience your best short game ever with the all-new RTX 4. 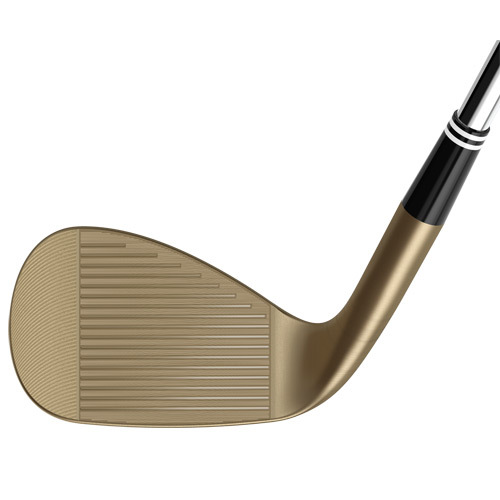 For the no-nonsense golfer, we bake Tour Raw heads to a whiskey brown that naturally rusts as you grind out birdies and pars. 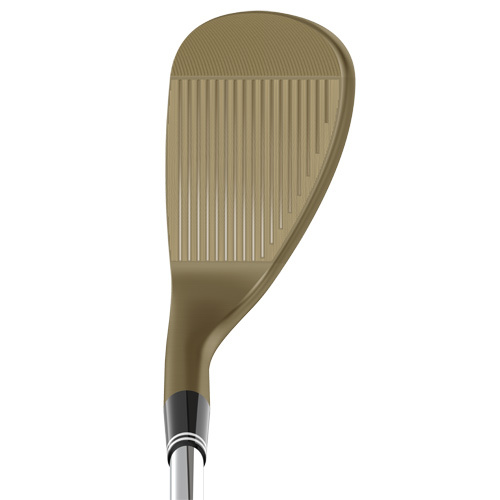 The 4th generation Rotex Face features our sharpest grooves and most aggressive face milling pattern. 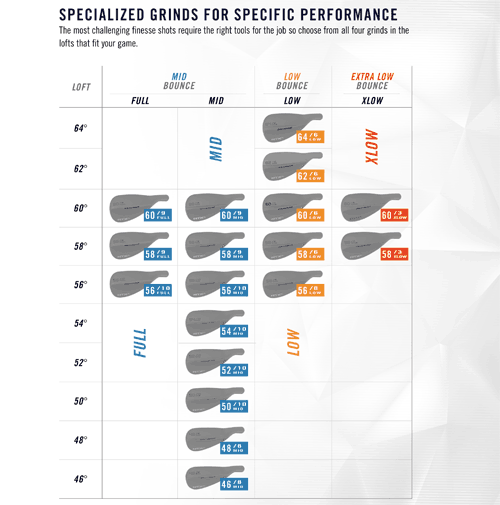 Four sole grinds deliver enough versatility to execute every short game shot imaginable. Tour-driven compact shaping uses less offset to provide more workability and confidence at address. 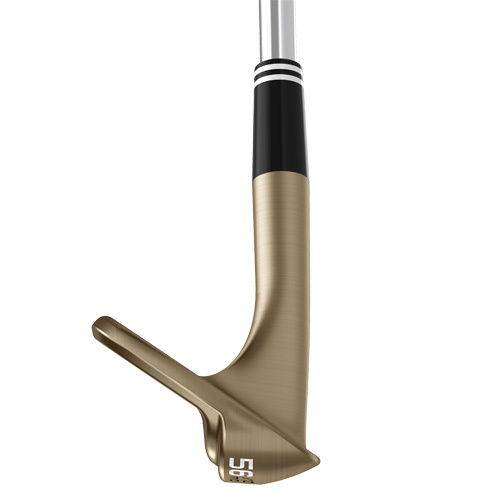 Next-generation Feel Balancing Technology is optimized by loft for even more short game control. 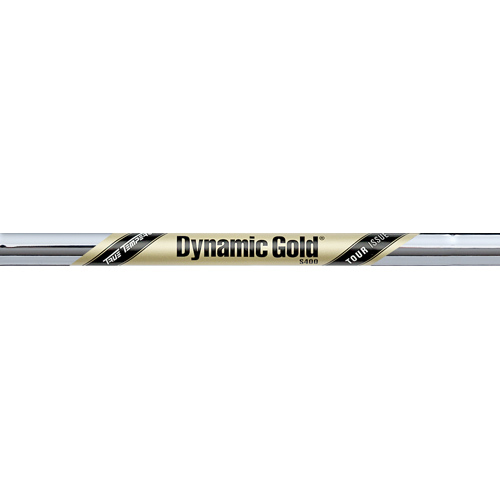 Each RTX 4 comes standard with the #1 wedge shaft and #1 wedge grip on the PGA Tour.